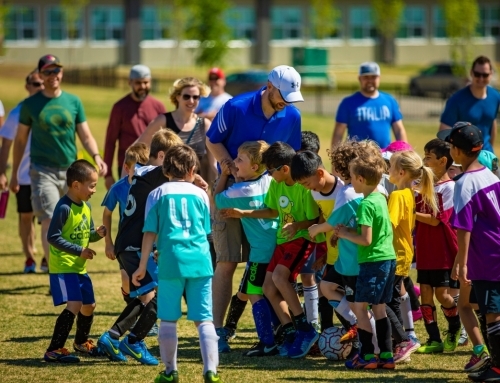 The future of soccer in Alberta is in the hands of players, parents, and coaches. 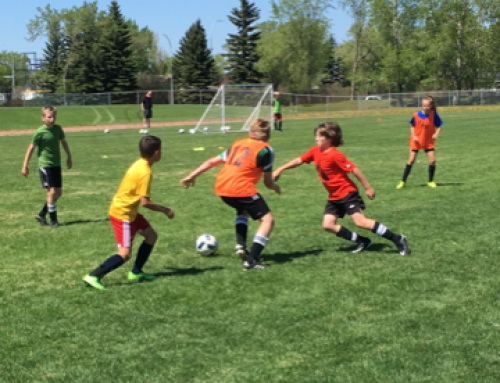 It’s for this reason that Alberta Soccer’s Grassroots Development Manager and Grassroots Program Assistant travel thousands of kilometers across the province each year – supporting soccer development at the grassroots level through district and community outreach. 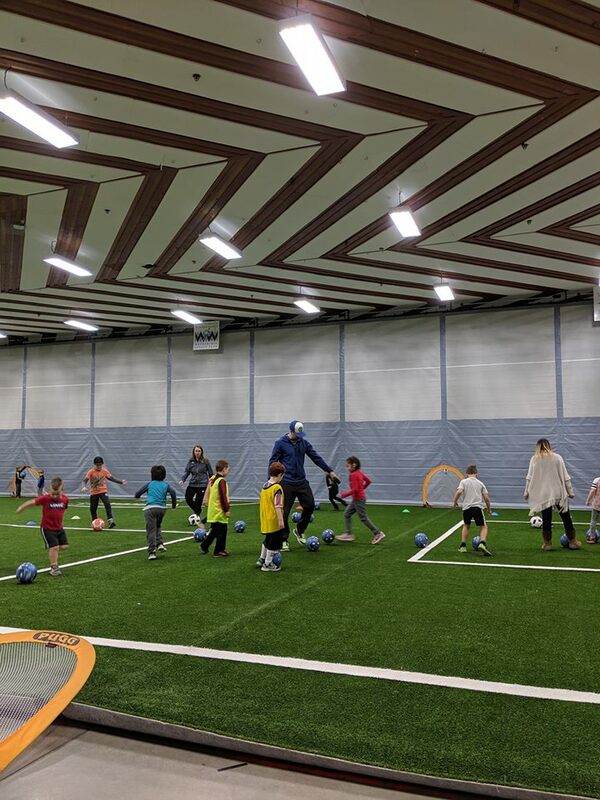 Most recently, Sue Herring, Grassroots Program Assistant, supported the Wetaskiwin Soccer Club at their second annual Family Fun Day event. 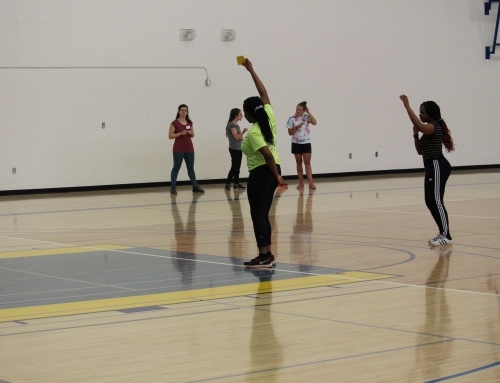 The main goal of this event was to encourage parents to play with their children, while introducing them to new family-friendly activities that they can do at home. 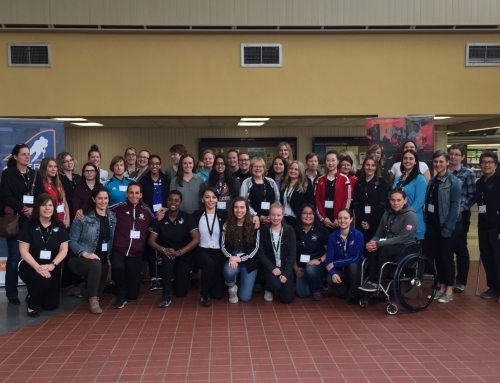 The event featured sessions for over 50 players – and their families! – in the Active Start, FUNdamentals, and Learn to Train stages of development. Keeping with the theme of the day, each session highlighted the importance of Parent Play, seeing parents and their children having fun together on-field. 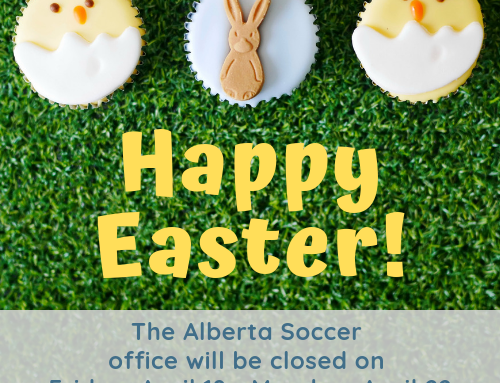 Click here to learn more about Alberta Soccer’s Outreach Program and request a visit in your community!